This form is used to record the direct transfer of registered retirement funds between trustees. Canada Savings Bond and Canada Premium Bond Rates – April 2009 Series. 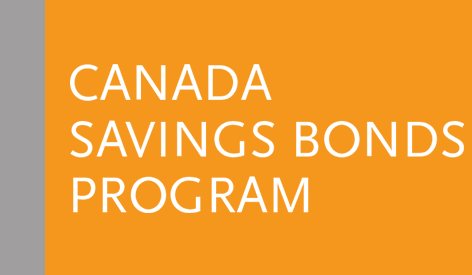 Canada Savings Bond and Canada Premium Bond Rates – April 2010 Series. Canada Savings Bond and Canada Premium Bond Rates - December 2009 Series. Canada Savings Bond and Canada Premium Bond Rates – February 2009 Series. Canada Savings Bond and Canada Premium Bond Rates – February 2010 Series. Canada Savings Bond and Canada Premium Bond Rates – January 2009 Series. 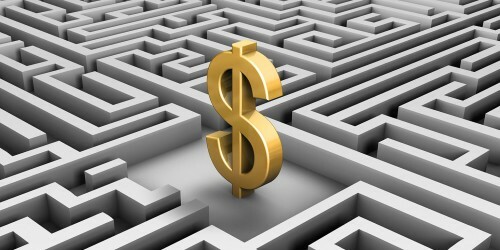 Canada Savings Bond and Canada Premium Bond Rates - January 2010 Series. Canada Savings Bond and Canada Premium Bond Rates – March 2009 Series.